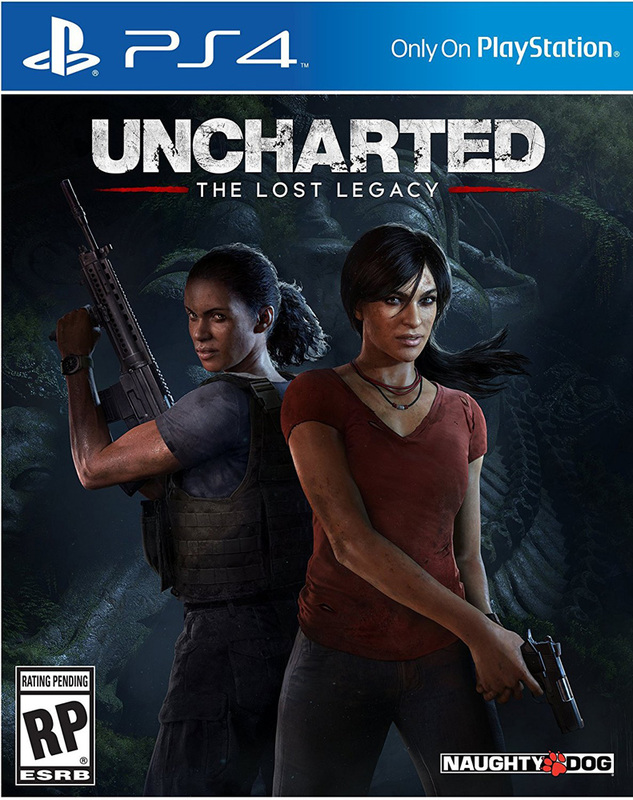 Led by fan-favorite character, Chloe Frazer, Uncharted: The Lost Legacy is an standalone chapter covering unseen aspects of the Uncharted saga. 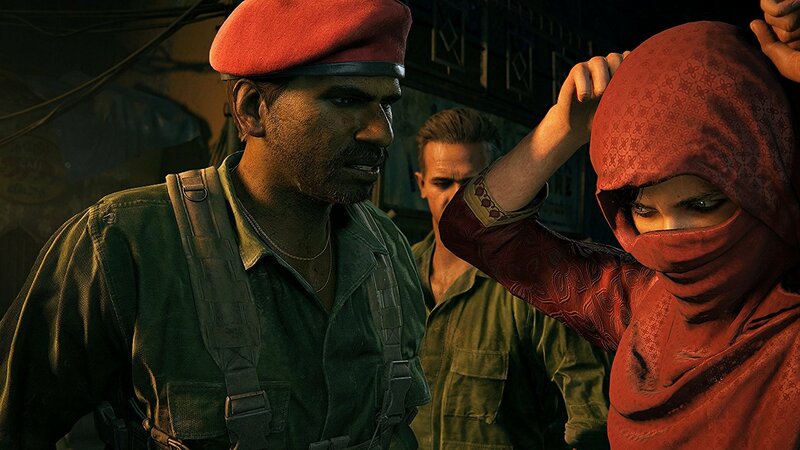 In order to recover a fabled ancient Indian artifact and keep it out of the hands of a ruthless war profiteer, Chloe Frazer must enlist the aid of renowned mercenary Nadine Ross. 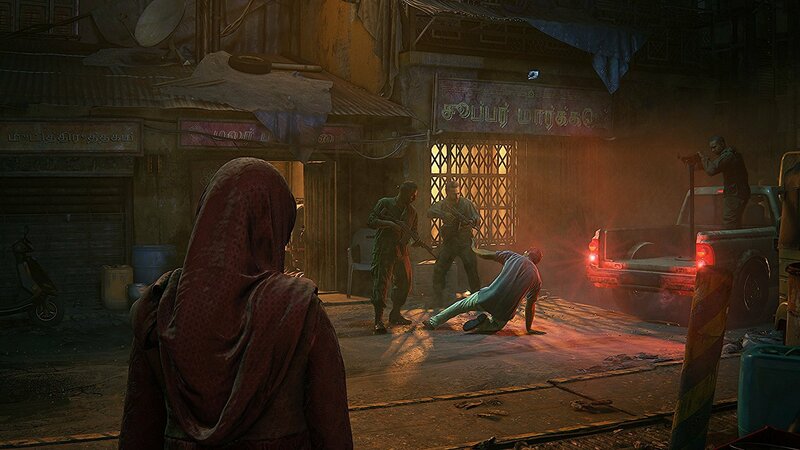 Together, they’ll venture deep into the mountains of India in search of the legendary artifact. 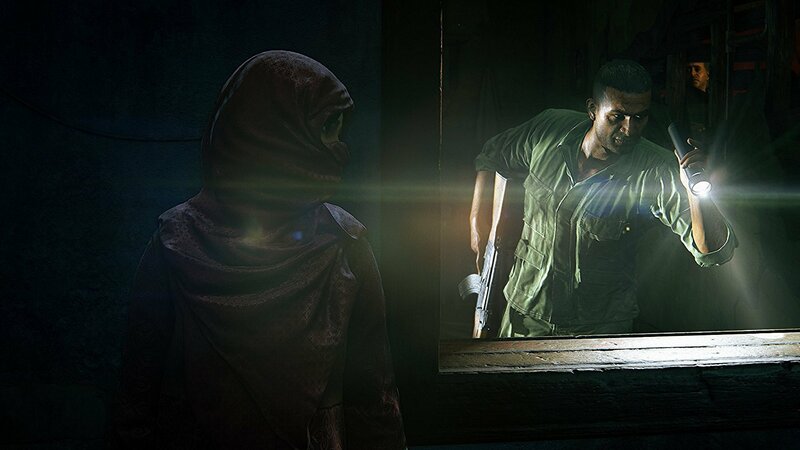 Along the way, they’ll learn to work together to unearth the mystery of the artifact, fight their way through fierce opposition, and prevent the region from falling into chaos.